Getting paid for your book is incredibly exciting but it can also be complicated. Factoring in trade discounts, shipping costs, print costs and the like might leave you wishing you had paid more attention during calculus. 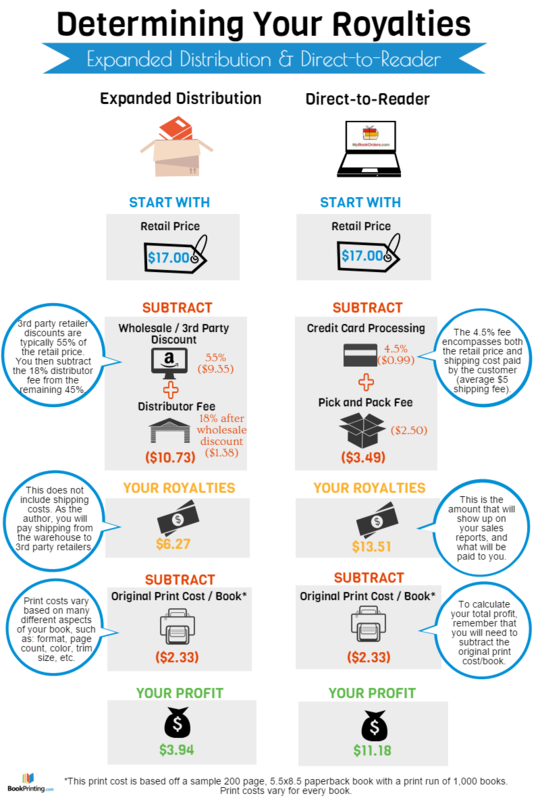 That’s why we created our Royalties infographic, which provides all. All the numbers you need in an easy-to-understand format. As always, feel free to get in touch with any questions about how royalty payments work for your book.